Hands-on learning experience shows young women the many career opportunities available. Students can find schools, careers, scholarships, bursaries and jobs. 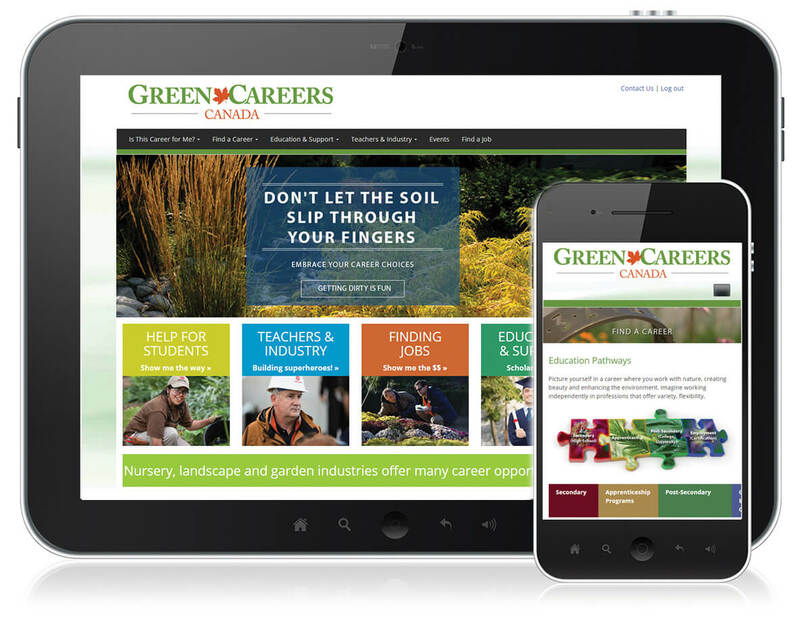 Students can learn about the green industry and discover numerous career opportunities, as well as connect with industry employers and explore the many career pathways available. Educators can connect and share resources and information through an interactive forum with teachers across Canada. This educators' discussion board provides resources and teaching aids. Educators can explore student career paths and source the many scholarships and bursaries available to students.